Daily work of simulation eperts is characterised by a number of routine tasks, e.g. 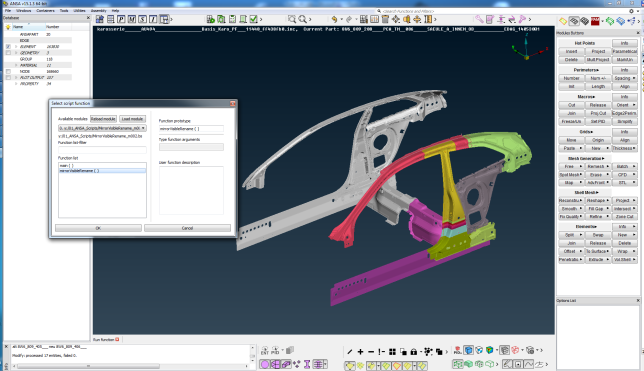 dummy positioning, mirroring of models or change part identifier. Even job submitting and job analysis is part of this work. 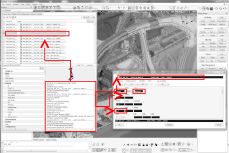 In all current solvers, pre or post processors, powerful scripting tools can be used. Take adavantage of these possibilities! So you can focus on your core tasks and disburd yourself from error-prone routine taks. IAT experts are using these possibilities in daily work. We know, how to proceed.